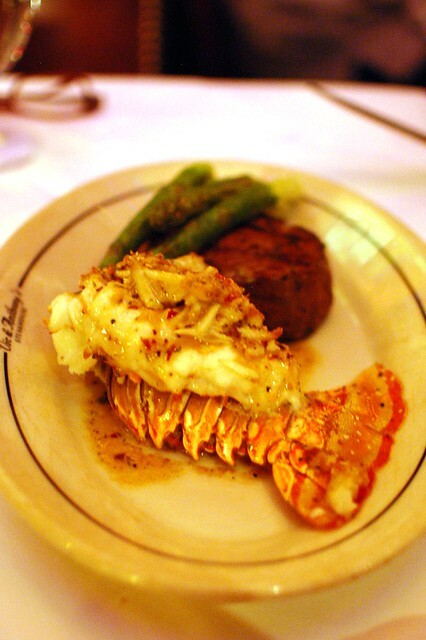 You don't need to leave the Golden Nugget for a fabulous meal. Go to Vic & Anthony's for some of the best steak around. 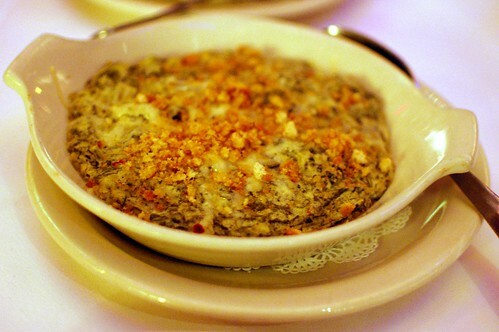 Enjoy dining in a totally old-school setting. 8 oz. 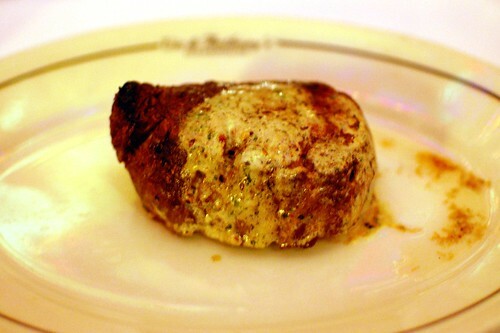 filet mignon ($37.95) + bleu cheese bacon butter ($4.50). 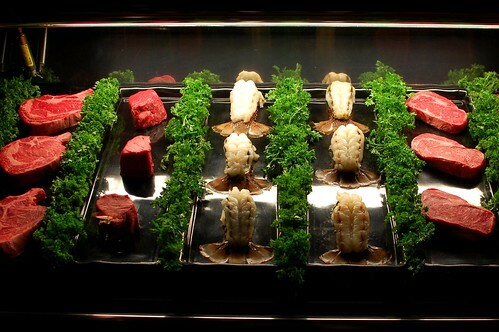 Surf and turf special (market price). 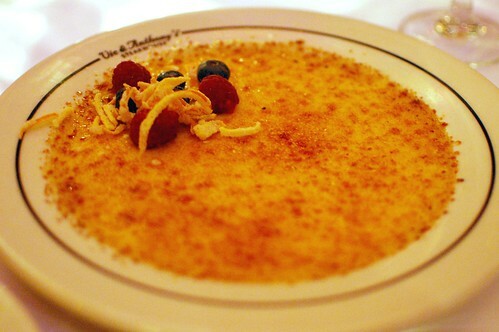 Vanilla bean crème brûlée, fresh berries, candied orange zest ($9.95). 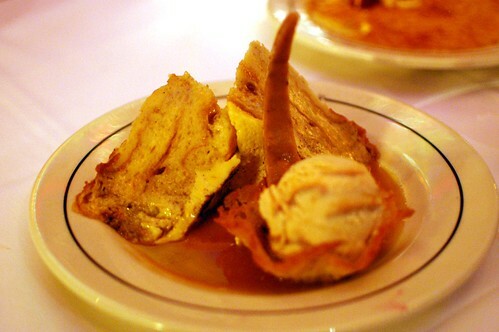 Croissant bread pudding, cinnamon custard, bourbon sauce, caramel ice cream, toffee ($9.95). Great solid steakhouse. All hits. No misses. 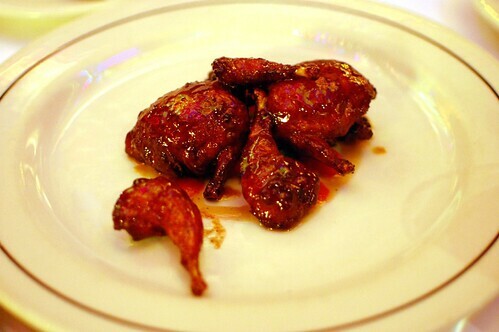 I like quail so much. I want the lobster. 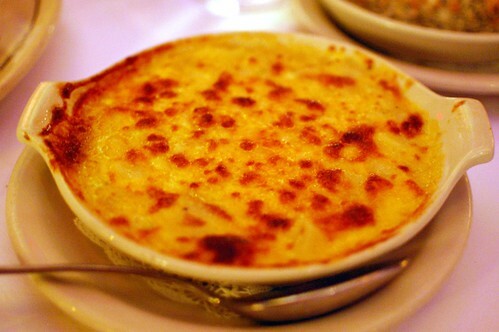 and the mac and cheese. and the creme brulee. too bad the steaks aren't old-school golden nugget prices. it looks much better than old-school vegas steak dinner, though. that looks pretty damn good. we do love old school-style places.